Finding the perfect toys for your kids is no mean feat, especially when the top trends for kids can change so much from year to year. Remember when it was all about the yoyo? How about when the infamous Furby ruled the world or when the only thing on a kid’s Christmas list was a Spirograph (just try telling that to kids now). With that in mind, the elves at Wilko have had a sneaky word with Santa to find out what the must-have toys for Christmas are going to be this year. Don’t forget to pick up some batteries to power up your battery-operated toys! Join us as we run down the biggest kids’ toys for Christmas 2018 to help you get your hands on that perfect present. 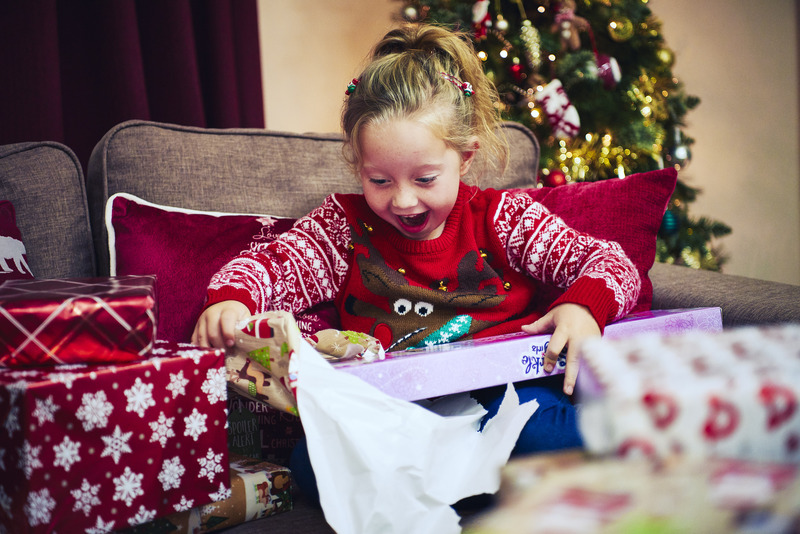 Get ready to see their face light up when they see what Santa’s brought them this year. With a mansion, a house, a boutique shop, bus stop, vehicles and figures, there’s no end to the fun that can be had with the Sunset Avenue colossal set. Follow the instructions, set their imagination free and see what they can build. 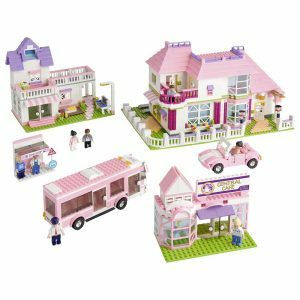 Compatible with the leading brand, this building block set is sure to create endless hours of fun. 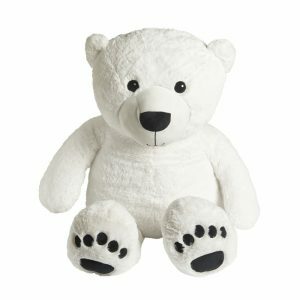 No ordinary stuffed toy, Hans the Giant Polar Bear is an incredible 127cm tall (hence ‘giant’) and can even be joined by all his friends to make it a truly unforgettable Christmas. From Kai the Turtle to Tula the Flamingo, Ping the Panda and Yana the Orangutan, we’ve got a huge variety of plush toys to choose from this year, making it easy for you to find your little one’s new favourite. Dolls are always a favourite toy at Christmas and our dress up doll is no exception. 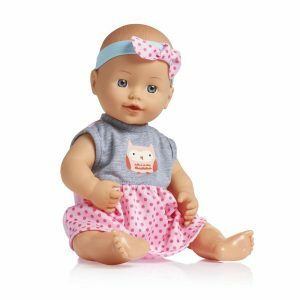 This adorable baby doll comes with five different outfits, so she’s ready for every occasion! Whether it’s in her summer dress or ready for afternoon tea, the outfits include a pink, grey and white spotty dress with fox motif, pink heart romper, green dress with fox motif and lilac and pink spotty romper. Race away with this set of 51 mini cars! The Roadsters Ultimate Collection is full of cars which are the perfect size for popping into a rucksack and taking on trips away. Little ones will love playing with the racing cars, trucks and lorries in the collection. If you’re looking for the best toys for tots this year then look no further than VTech’s Sing Along Microphone. 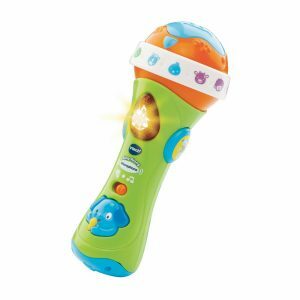 Suitable for ages 1+, this microphone has an interactive rattle with motion sensor and introduces animals and their sounds using fun sound effects and sing-alongs. VTech toys are renowned for being both fun and educational for kids, and this microphone doesn’t disappoint. Have you got a head for heights? 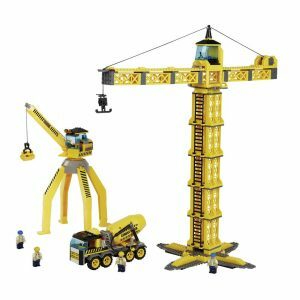 This set includes everything little ones will need to build cranes, a cement mixer and builder figures! With special features such as the rotating crane head, they can organise the workers and start the demolishing and re-building. All Blox toys are compatible with the leading brand so there’s loads of fun to be had. 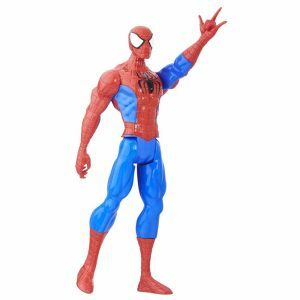 Super-size your super hero adventures with the incredible Marvel Titan Hero Series figures! These 12-inch figures are ready to open up a large-sized attack on the foes of justice everywhere. With them at your side, there’s no telling where your adventures will take you. 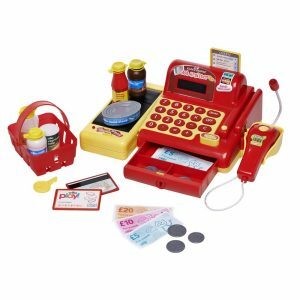 This working cash register play set is a must-have toy for little ones this Christmas. Ideal for encouraging make-believe fun, the play set includes a shopping basket, essential groceries, a moving conveyor belt, a working microphone and all the credit cards and cash you could need! This handy carry case is just what you’ll need to fuel your little one’s imagination. 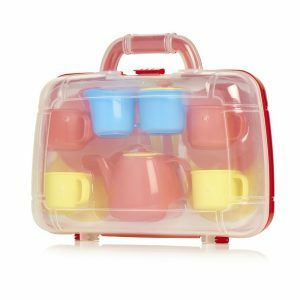 Complete with a cute plastic tea set, there’ll be enough tea for the whole family with this 15 piece set. Whether it’s the fascination of how such massive animals were able to roam our earth or the fact that they’re just so different to anything we know of today, there’s no doubt that kids simply love dinosaurs. With our Jurassic Raider Dino Explorer toy set they can head into the jungle and with their Triceratops and away they go! 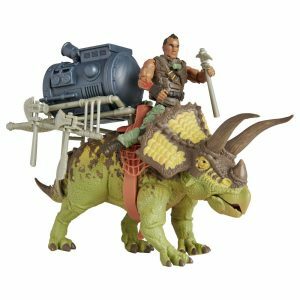 This set includes a poseable action figure with prehistoric creature and accessories. What’s top of the list for the little ones in your life? Let us know what they’re asking Santa for on Facebook, Twitter, Instagram or Pinterest.